Thank you to all the Children's Library Summer Reading Program donors! The Staff of the Children's Library can help you with your homework needs. There are a variety of online resources that you can access from home with an Internet connection and your Woodridge Public Library card number. 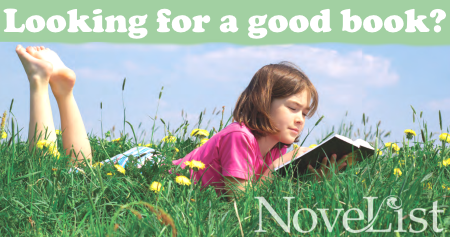 Call us at 630-964-7899 or email us at askus@woodridgelibrary.org for help. Here is some information that you may find helpful. Collections of the most used textbooks, K-6, for the following school districts: #68, #66, #113A, and St. Scholastica can be found in the Children's Reference Collection. These are for in-house use only; workbooks may not be included. The Monarch is designed to encourage children to read critically and become familiar with children's books, authors and illustrators. The name Monarch was chosen because of its familiarity to K-3 children and to symbolize the growth, change and freedom that becoming a reader brings. The Bluestem Award is designed for students in grades 3-5 who are ready for longer titles than found on the Monarch list, but not quite ready for the sophistication of some of the Rebecca Caudill titles. Named in honor of Big Bluestem which is the state prairie grass, the award may include both timeless classics and current titles, as well as books that have appeared on Monarch and Rebecca Caudill lists. 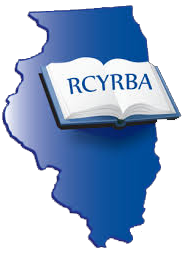 The Rebecca Caudill Young Readers' Book Award is an annual award given to the author of the book voted most outstanding by students in grades four through eight in participating Illinois schools. The award is named in honor of Rebecca Caudill who lived and wrote in Urbana, Illinois, for nearly 50 years. The award is given in recognition for her literary talent and the universal appeal of her books which have touched the hearts of many children and young adults.